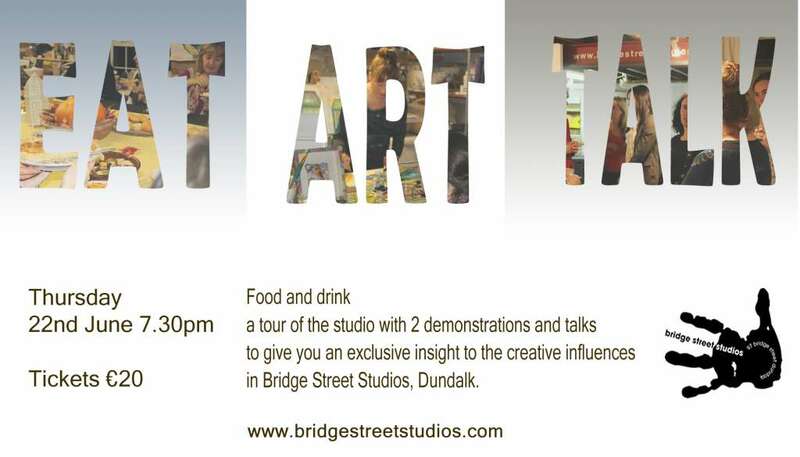 Come along to Bridge Street Studios, Dundalk this Saturday, meet all the studio members and catch some exclusive goodies too! Our fab fun art summer school is for those kids who draw, paint, build, mould, create and destroy all day. Full Price is €80 – €30 deposit secures place and balance payable on week 3. Where you can try your hand at lots of different Arts & Crafts with fun and learning for each student! Full Price is €100 – €30 deposit secures place and balance payable on week 3. 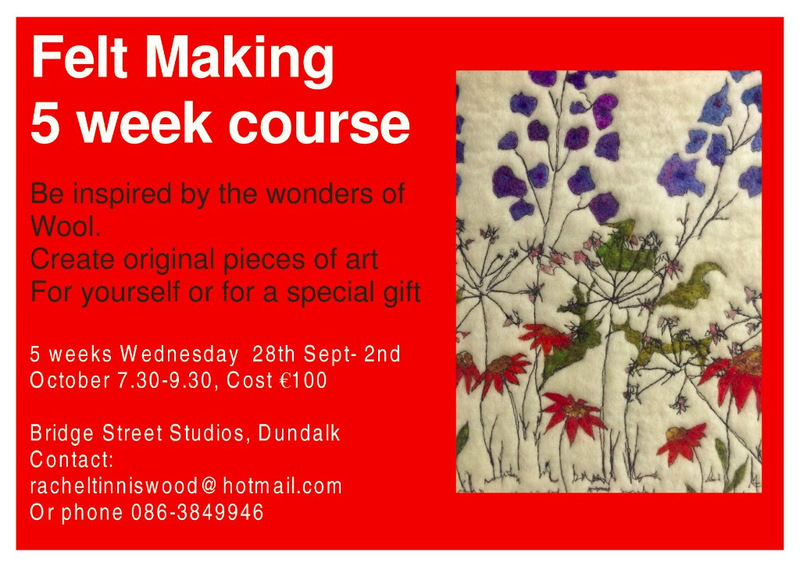 6 week evening class each Tuesday 7:30-9:30pm starting Oct 4th and ending Nov 8th. 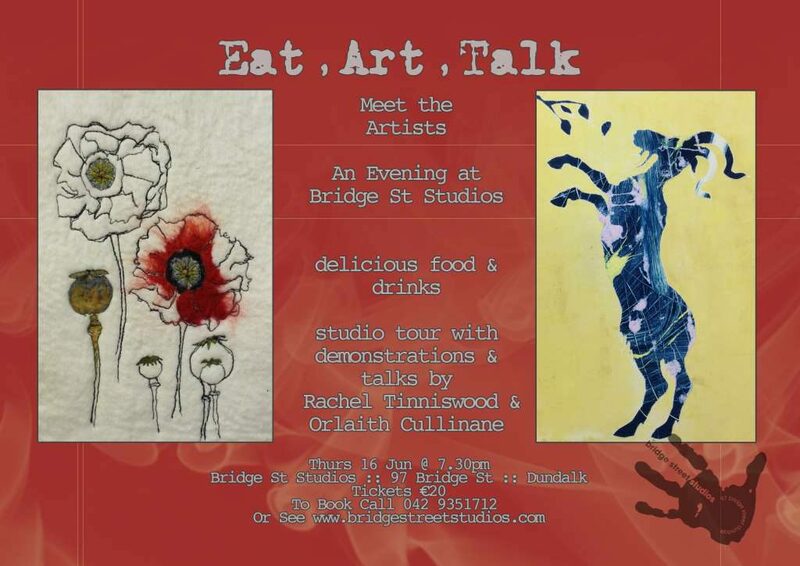 Introduction to the basics of drawing and painting with acrylics for beginners in the relaxed and creative environment of Bridge Street Studios, Dundalk. Acrylic is a modern, fast-drying, odourless and versatile paint medium. The basics of drawing and painting techniques will be taught through demonstrations and one to one support. Students will draw from observation as well as photos and artwork. €120 per person. €50 deposit secures place, balance to be paid on week 1. 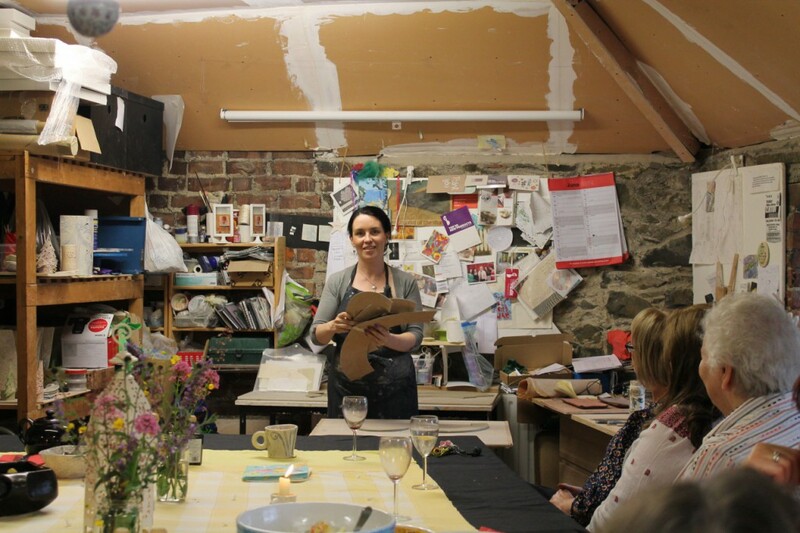 Bridge Street Studios Artists Rachel Tinniswood, Mary Cowan, Orla Barry, Rosie Martin, Sarah McKenna and Orlaith Culliane are exhibiting in Louth Craftmark’s exhibition ‘100 years of Heritage’ at the Gallery in Listoke HOuse and Garden. The exhibition runs until 30th September. Make a visit before 21st October, the sculpture is inspiring and the gardens always impress! to give you an exclusive insight to the creative influences in Bridge Street Studios, Dundalk. 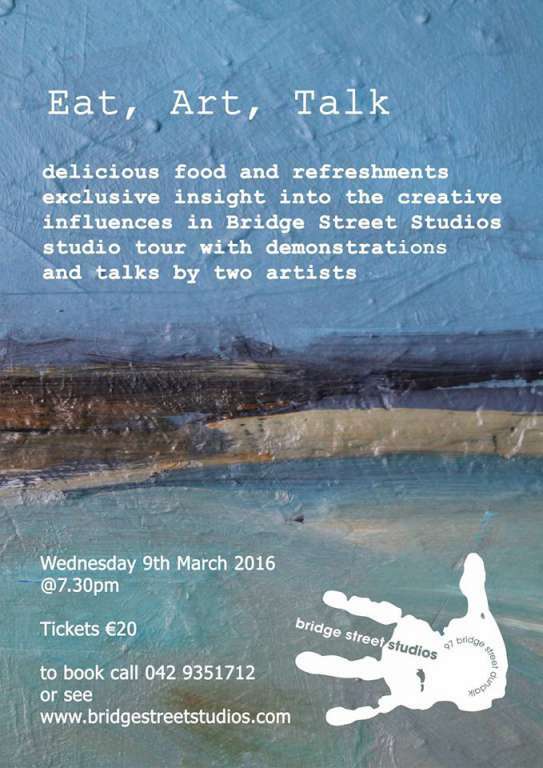 Tickets are €20 & Only 20 Tickets are available! Open Doors, Saturday 9th May 2015. 12pm – 5pm. ALL WELCOME. A new ceramics range linking our love of the sea from to a modern home setting has been launched by Sarah McKenna. The “into the sea” range features well-known, familiar phrases about the sea. Sarah’s handmade ceramics are produced using vintage wallpaper moulds and hot metal type. 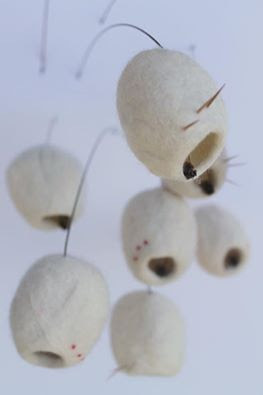 This exciting new range will be shown first to those who visit Bridge Street Studios this Saturday. Both Rachel and Sarah will be in the studio on Saturday to show you their new designs and shall be offering fantastic discounts on the day. 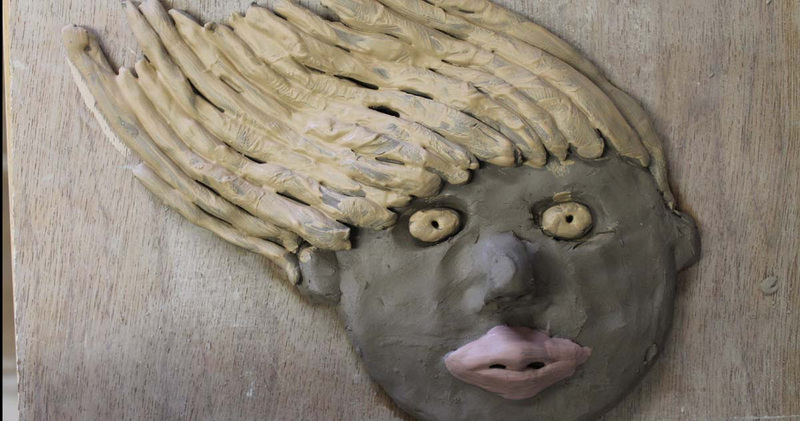 Our fab fun art summer school is for those kids who draw, paint, build, mould, create and destroy all day. 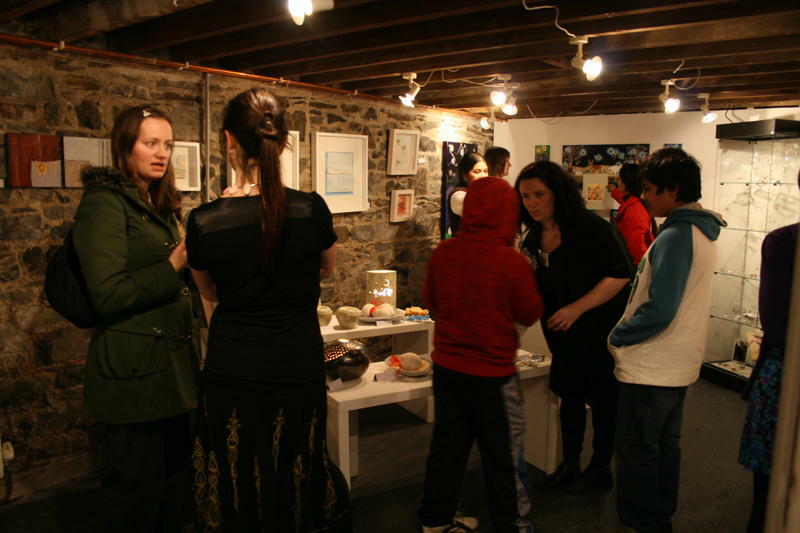 Let them get totally submerged in ART in the most creative arty place in town. 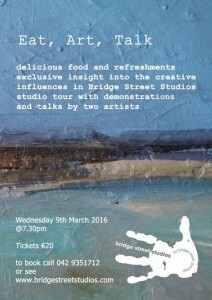 The art camp take place on the top floor of Bridge Street Studios. Each crafty kid spends the day surrounded by the work of 7 professional artists absorbing that creative energy that gets soaked into the 250 year old walls. AND IT’S FUN hang out with your fellow crafty kids (and a few crafty adults) who get it and want to make all day too! 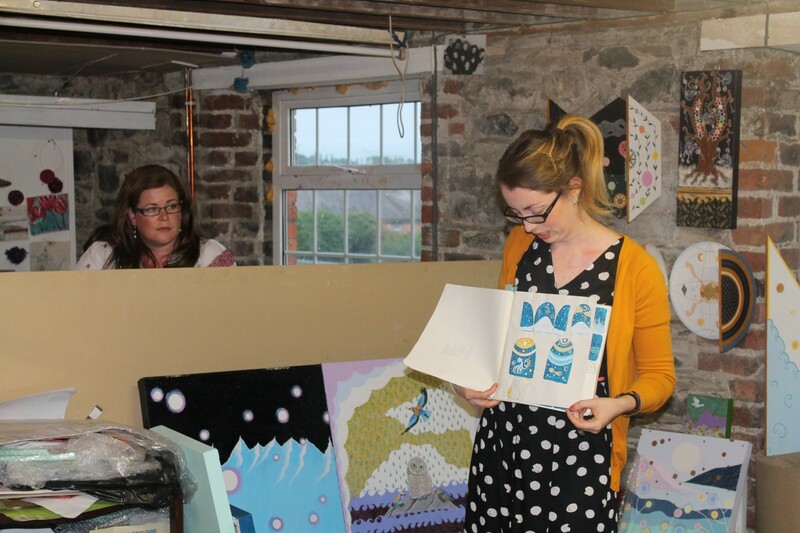 Crafty Kids art summer school in Bridge Street Studios offer an exciting range of activities including painting, drawing, collage, printing and pottery in a professional artists studio.